Cashback Reward : Earn up to 57$! TransNGS™ Library Amplification SuperMix is optimized for high-fidelity, robust amplification of next generation sequencing (NGS) libraries regardless of GC content. 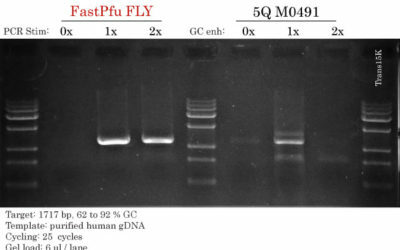 The ready-to-use 2x Mix contains TransStart® FastPfu Fly DNA polymerase, dNTPs and an optimized buffer to deliver state-of-the-art all-around performance for the amplification of precious NGS libraries. TransNGS™ Library Amplification SuperMix is specifically formulated for NGS library amplification. 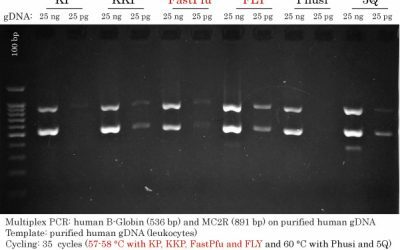 The NGS Library Amplification SuperMix requires only the addition of primers and template. 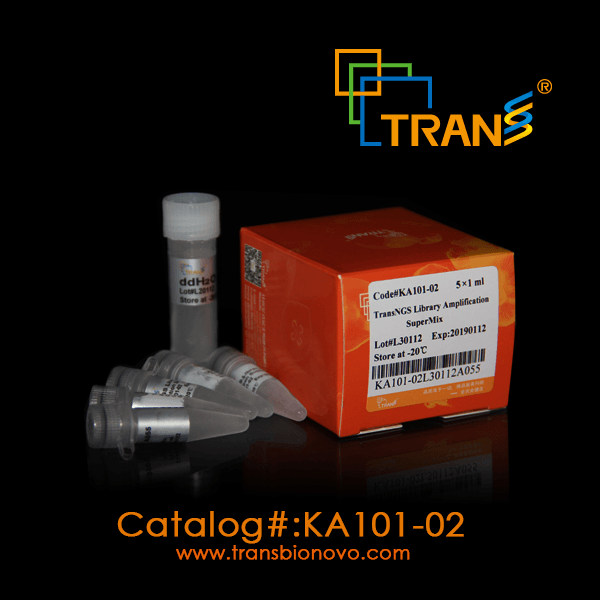 This TransNGS Library Amplification SuperMix is compatible with other TransNGS series products, but not restricted to. TransStart® double hot start blocking technology.